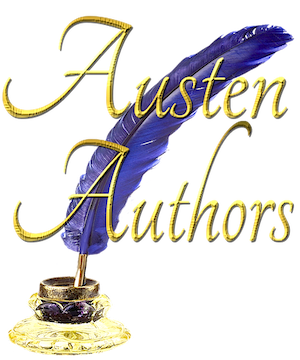 Visit Austen Authors for more Jane Austen! Please note, we are a participant in the Amazon Services LLC Associates Program, an affiliate advertising program designed to provide a means for us to earn fees by linking to Amazon.com and affiliated sites. Devastated by Elizabeth’s refusal of his infamous proposal, Darcy marries his sickly cousin, Anne de Bourgh. Darcy expects Elizabeth will be out of his life forever, but Anne Darcy and fate bring Elizabeth to Pemberley. This novella is the first collaborative effort between Renata McMann and Summer Hanford. The Second Mrs. Darcy is a novella of about 31,000 words. Read Reviews on Amazon! Click HERE! 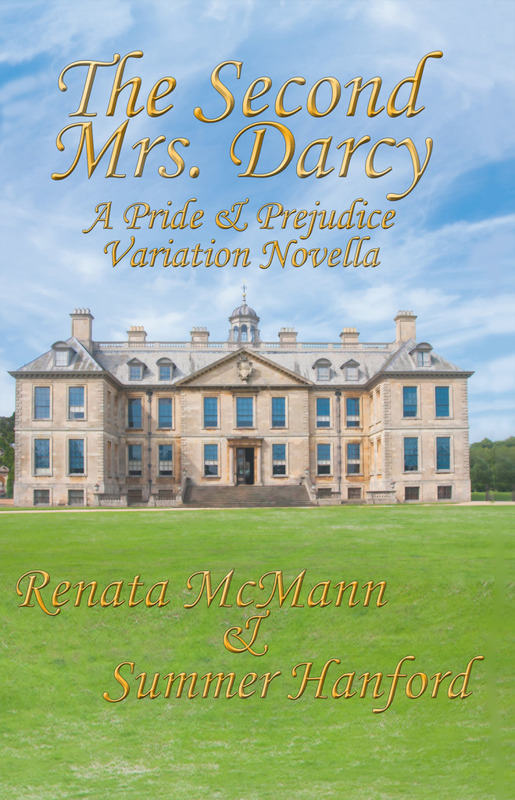 Buy The Second Mrs. Darcy on Amazon Kindle or in Print! Click HERE!